Makes shipping our cars from Europe easy and fast. Once landed at our location it is very easy to ship anywhere in the world . We offer over 27 years of experience working on European cars and trucks. 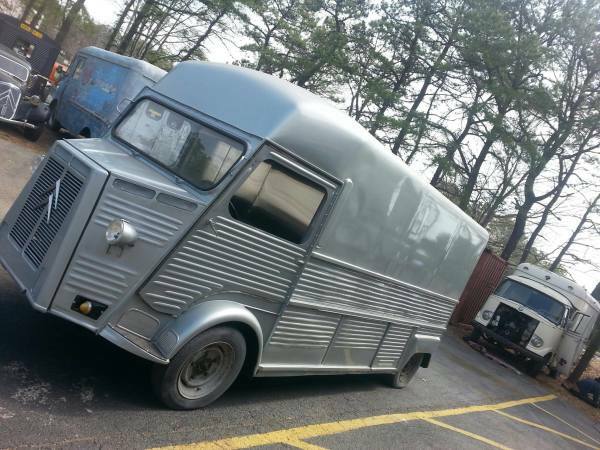 Being from Europe we have knowledge and also conacts to find any car or truck or any part for your classic Automobile. We pride ourselves on being friendly. Fast friendly service is the key to our busness. Our customers are worldwide and we are used to having long distance working relationships with all of them. 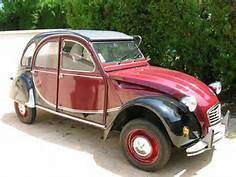 Customers can "order" a fully rebuilt 2cv to there specs. These are the next best thing to walking into a showroom and ordering one. Customer chooses from huge option lists/color/interior colors and so much more.